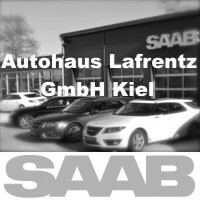 Already registered for the IntSaab 2019 and booked the ferry and hotel for the Saab Festival in Trollhattan? 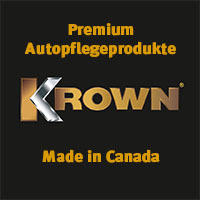 It's about time, because the hotels and campsites are sold out quite fast, and with the ferry connections you can save money as an early bird. 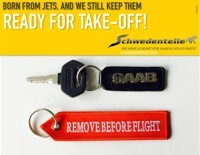 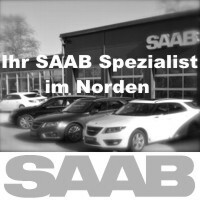 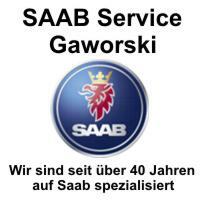 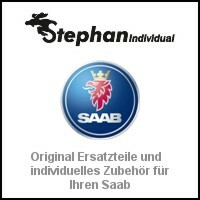 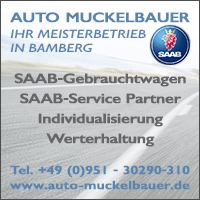 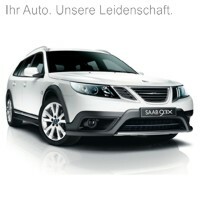 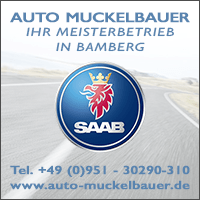 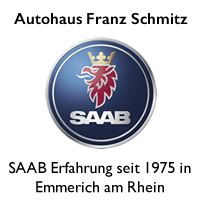 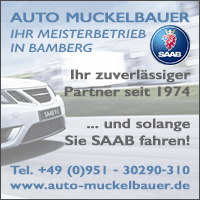 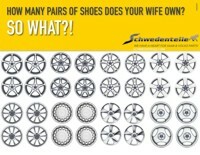 He will find the Stammtisch of the SAAB friends Cologne / Bonn on Thursday, the 07. 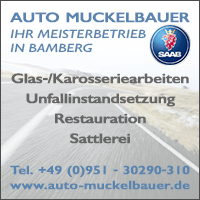 February 2019 and until further notice again in the restaurant Asado. 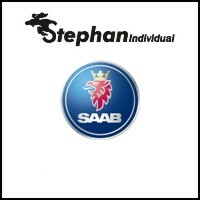 ← Evergrande - Hope for Trollhättan? 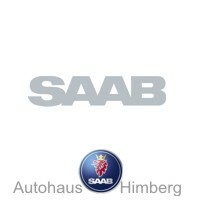 A thought too "SAAB dates February 2019"